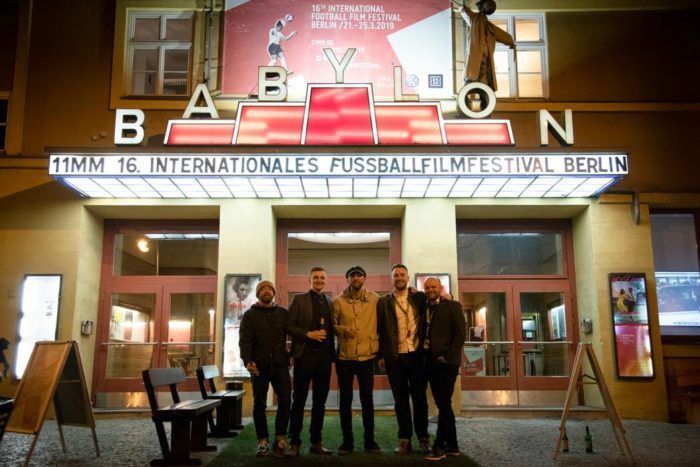 GRAFT were honoured to be invited to show Daydream Believers at the World Famous 11mm Football Film Festival in Berlin. Selected in the International Documentary Category, Daydream Believers went up against films produced by studios such as Paramount, Amazon Prime & Universal – an incredible honour considering DDB was a crowd funded not for profit. Shown to a sell out crowd on the final evening of the festival, the film was warmly received by all who attended & was scored 9.8/11 by the audience.